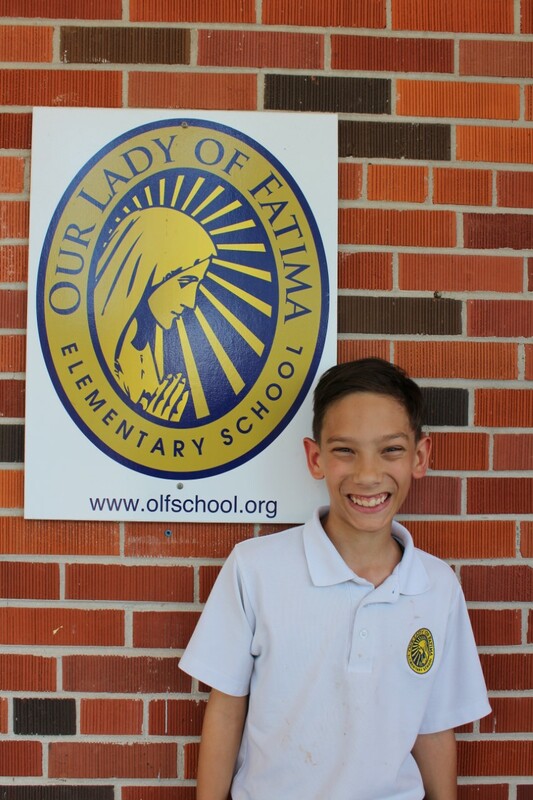 Sixth grader Shane Dohrer won the 2017 OLF Elementary Geography Bee and advanced to the state geography bee after passing a written exam. Shane went to Jackson on March 31st to compete in the state competition. He was one of 45 participants competing in a chance to represent Mississippi at the National Geographic Bee to be held in Washington, D.C. on May 15-17. Congrats to Shane for representing OLF Elementary in the state competition.